It's no secret I love handmade... I love making things myself, I love the stories behind handmade items, I love supporting local designers and makers and I LOVE giving and receiving handmade gifts! So, this Christmas I am challenging myself to buy or make handmade gifts for each of my family and friends. And I would love for you to join in! My hope is that you will share your progress via social media and that these challenges will help increase awareness and support of Australian designers and makers and perhaps inspire some of you to do a little making yourself. For the next 12 weeks (um yep, that's right, only 12ish weeks until Christmas!) I will set a little challenge to help us all experience 'a very tickled christmas'. 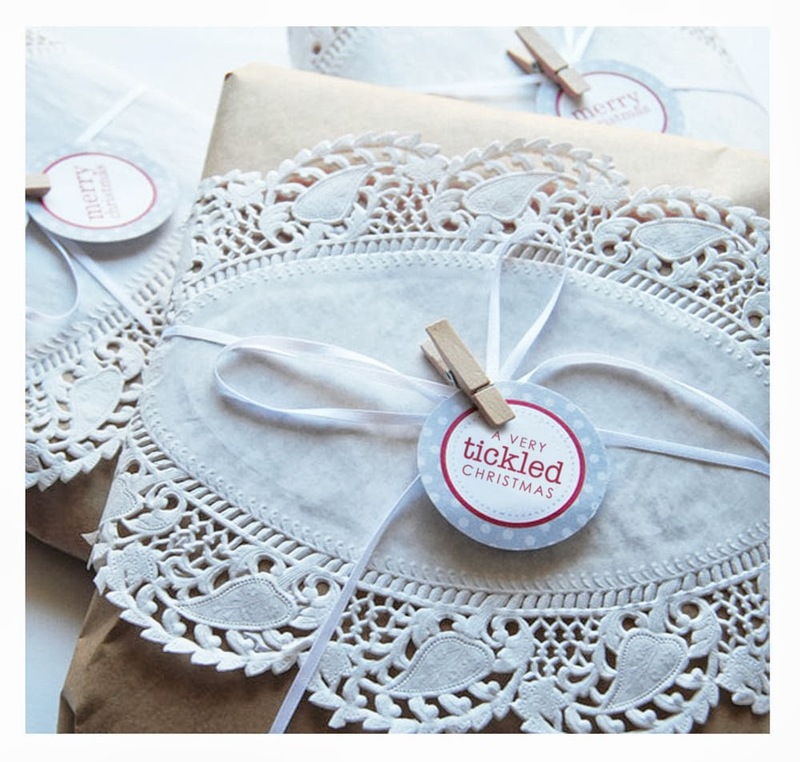 NOTE: This list will only be used for the tickled Christmas challenge, and I promise your details will not be shared or distributed elsewhere. CHALLENGE #1 will be announced on October 1!! Ooh sounds fun! My gifts will be a mixture of handmade and bought, actually I bought the first gift today. I'm on a tight budget so gotta plan ahead. The hardest to make for is my dad. Thinking maybe a new BBQ apron? A little stuck for ideas on that one. PS Hope your accommodations in Sydney worked out! Sounds great!!! We have declared 2013 a Handmade Christmas for all the family so I'm all over this like tinsel on a tree!